When I grew up, Lego was one of my favorite toys although I couldn't help losing bricks down the back of the sofa. 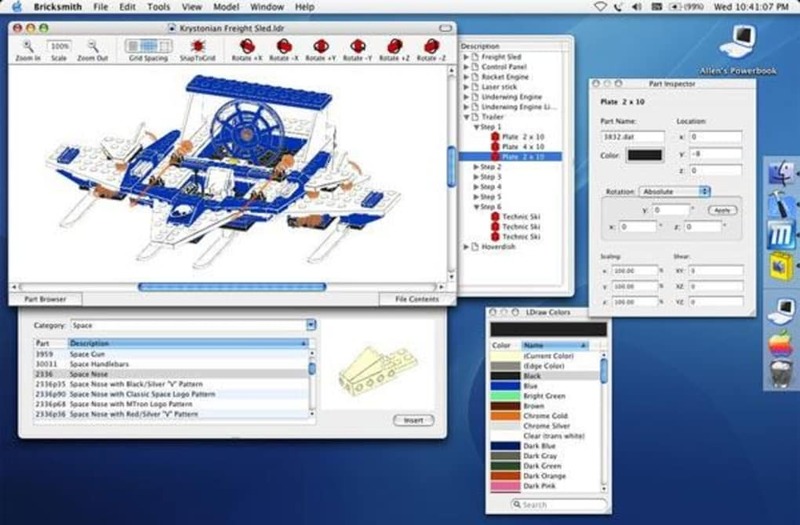 Bricksmith eliminates this problem and brings back lots of happy childhood memories via a virtual Lego building environment. Except this is like Lego on steroids - Bricksmith features some amazingly intricate and unusual bricks that have been designed by a community of users around the world. There's no need to worry about running out of bricks either - you can call on as many bricks as you want. Even better - it's completely free to use although the developer does accept some well deserved donations. All bricks have been designed using LDraw which is a drawing standard upon which Bricksmith is based. The Bricksmith website has links to this which you can download before using Bricksmith. When you open the program, you're centered on point zero around which you build. The first brick you place is directly on this point and other bricks can be placed anywhere you want but rotating it helps make sure you're able to build something impressive rather than just a mishmash of blocks. Dragging and dropping blocks is simple although sometimes, just like in the original, you may find that blocks don't fit quite into place as they should do and you'll be tearing your hair out as to what exactly you've done wrong. 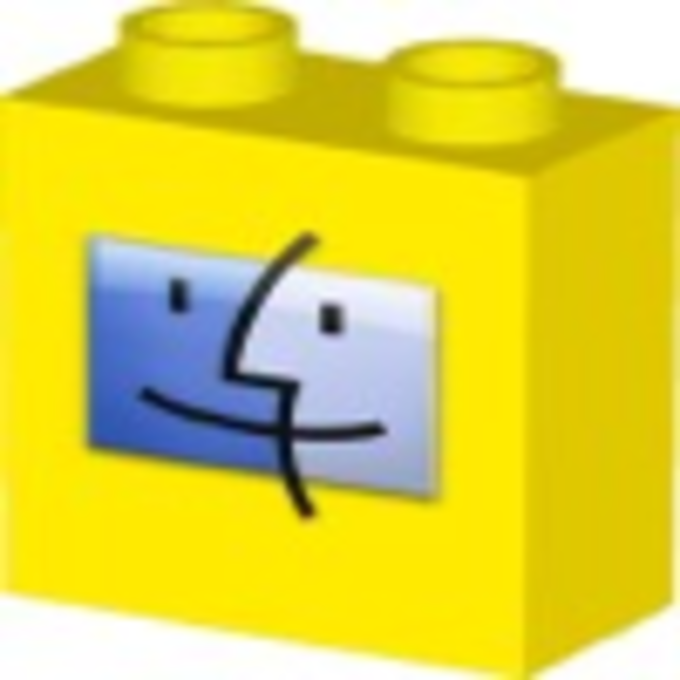 Any Lego fan will enjoy this simple, elegant and free program that brings back the joys of childhood. What do you think about Bricksmith? Do you recommend it? Why?